When it comes to protecting your office, we know how to make sure that all the valuables that are stored inside are kept safe from any predators. “Locksmith Lakeside” prides itself in being a very efficient commercial locksmith company that has a team of very skilled technicians who know how to do the job properly. We Will Help Protect Your Office Office security is one of the top priorities of the management because all the valuable information and supplies of the company are all stored there, not to mention all the merchandise and computers as well. 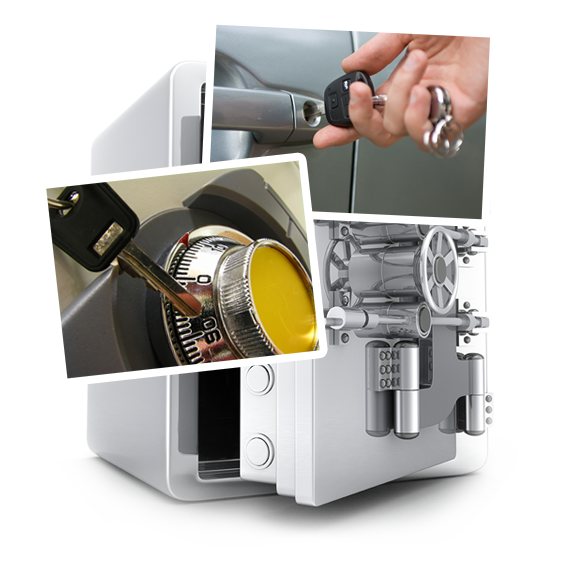 It is because of this that we believe in giving the best service when it comes to commercial locksmith services. We will install sturdy locks so that you will feel safer with your office. Aside from installing a range of locks in your offices, we will also be creating a lock system wherein there will be only a few keys and a master key that only the management will be able to use in order to get into certain parts of the office. For this type of service, we will only send our technicians who are veterans in the field because they would know how to handle office locks. Of course if you have existing locks that need a little bit of fixing or replacement, then you can definitely trust us with your lock repair or lock replacement. We will make sure that the locks we fix or install will keep your office safe from those who would try to break in. So if you have an office and would like to increase security, then feel free to contact us so that we can help you.